Congregation Adas Emuno is one of the first synagogues to be established in the State of New Jersey, founded in 1871. 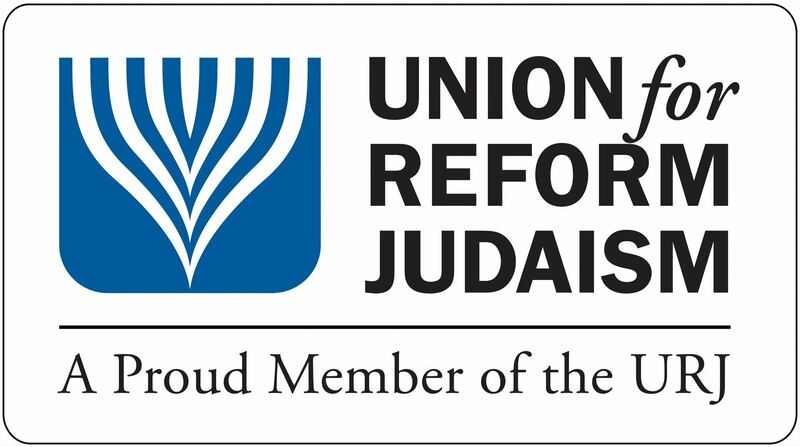 We are a proud member of the Union for Reform Judaism, and a temple that combines tradition with innovation to provide a Jewish experience compatible with 21st century American life. Our goal is to create a meaningful form of worship, education, and action, one that keeps faith with the future as well as the past, one that understands Judaism to be a tradition that is flexible, evolving, and progressive. Our name, Adas Emuno, means assembly of the faithful, and as a congregation we understand that we are first and foremost a community. We are a Jewish community, a community of faith and learning, a community of friendship, fellowship, and family. To our ancestors in the old country, the synagogue was the center of the community. A community, joined together, through mutual faith, but more than that, through common respect and concern for one another. At Adas Emuno, we believe that the synagogue is a place to pray, and also a place to gather and learn, to share life’s joys and sorrows, to grow as individuals and as a community. As a group we endeavor to welcome and include. We believe that faith and Jewish identity come from the heart, and that a healthy community needs to incorporate a diverse spectrum of philosophies and ideals. As a Reform congregation, our goal is to strengthen within our membership the bonds of faith and fellowship, and instill within our children the sense, history and responsibility of growing up in a Jewish community. ✡ We are a warm and welcoming community, and a congregation committed to an inclusive and participatory form of religious observance and education. ✡ Adas Emuno is a house of worship, a religious school for our children, and a center for social action, spirituality, and song. It is a source for lifelong learning, a nexus for Jewish culture, and a hamish place that just feels like home. ✡ At our shul, we do not say that our members belong to Adas Emuno. We say that our members are Adas Emuno! We are Adas Emuno!